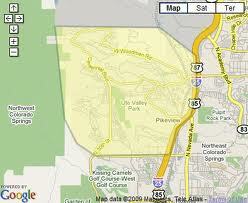 Located in Rockrimmon, the largest portion of the West side of Colorado Springs. This area has an Elevation of approx. 6,870ft and extends north of Garden of the Gods all the way to the southern boundary of the United States Air Force Academy. Livability ranked #3 in Colorado Springs, #17 in the State and ranks better thank 69% of areas. Scoring an A+ in Amenities, there are 20 Public Transits, 19 Parks & Fitness Centers, 16 Schools, 12 Food/Drink options, 8 Coffee locations, 4 Grocery Stores & 1 Library/Book store. You can choose from the largest school district, D-20 or go with District D-11. The Median Home Price in this area is $415,000. Tommy Daly Home Team with Re/Max Properties inc.- Licensed in the State of Colorado. The real estate listing information and related content displayed on this site is provided exclusively for consumers’ personal, non-commercial use and may not be used for any purpose other than to identify prospective properties consumers may be interested in purchasing. 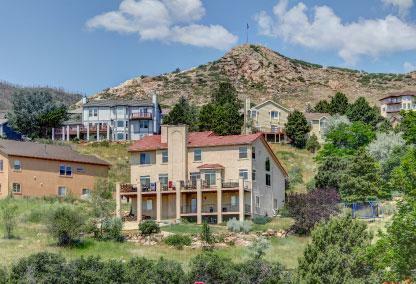 This information and related content is deemed reliable but is not guaranteed accurate by the Pikes Peak REALTOR® Services Corp. Data last updated 2019-04-22T18:40:59.103.